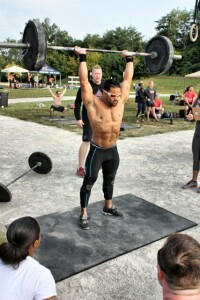 Free MixxedFit® Class & Free Fitness Expo Ticket. Fill out the form below and receive your free Fitness EXPO Ticket and show up for MixxedFit® and have fun. 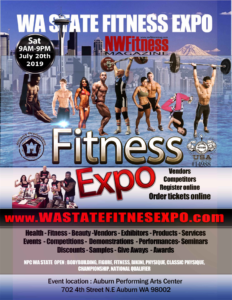 Come enjoy this NW FitFest and the rest of the Fitness Expo vendors and events!!! Co-ed, all ages, and abilities, fun event. Register for your free Fitness Expo ticket Below and Just show up ready for a Free fun MixxedFit class.